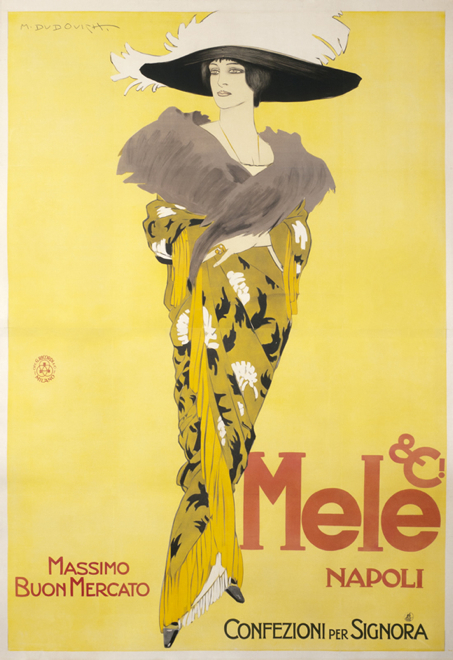 The show features highlights from the 1890s (“The Golden Age of the Poster”), Italian rarities from the early 1900s, Art Deco pieces from the 1920s and ’30s, and a few Mid-Century designs as well, including a never-before-seen life-size maquette, or preparatory painting, by Herbert Leupin for Swiss company PKZ. “The last two decades have been an incredible journey,” owner Jim Lapides said in a release. 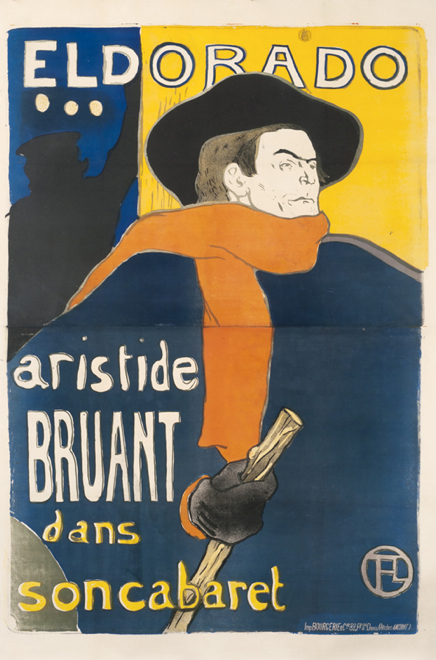 “Original posters continue to prove an important and enduring art form, and our gallery has introduced thousands of collectors small and large to their artistic and historical richness.” Find out more at internationalposter.com.